Single Table Tournament SNG poker players will be happy to hear that the FullTilt Poker Sit and Go Madness promotion takes this weekend between 4th - 6th December 2009. Put your STT SNG skills to the test, win just two sit n go tournaments during the promotion dates and get your entry to the $50k Madness freeroll or finish in the top three paying positions to get a Full Tilt Poker madness raffle ticket to win Full Tilt Poker gear. There will be a leaderboard running which pays out cash prizes to the top seven places every two hours throughout the 48 hours of madness. 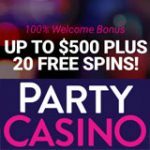 Use Full Tilt Poker referral code WAP and get 100% of your first deposit matched as a bonus up to $600. Play this weekend's Full Tilt Poker madness promo which has more than $125,000 in prizes up for grabs plus $50k madness freeroll seats and Full Tilt Poker gear. 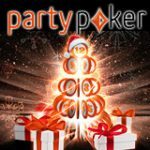 Play Single Table Tournament (STT) with six or nine players to qualify for this Full Tilt Poker promotion the STT will be highlighted in green. 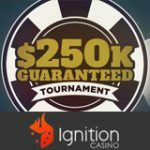 Full Tilt Poker players who win just two STT SNG's during the madness weekend will qualify for their Full Tilt Poker Madness Freeroll seat. 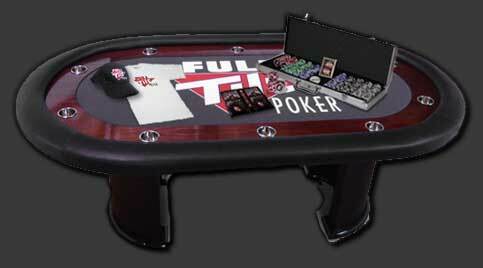 Players are automatically added to the $50,000 Full Tilt Poker freeroll once they have qualified. Win Full Tilt Poker gear by entering the madness raffle, get your ticket to the draw by finishing in the top 3 paying positions in a STT Sit and Go during the weekend of SNG madness. The more you win the more tickets you will have in the Sit & Go Madness Full Tilt Poker Raffle draw. 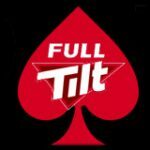 Players will be given FTP to the value of the items they win in the draw so they may purchase their prize from the Full Tilt Poker store. Leaderboards will be running to determine who the highest ranked players are either within a two period or for the entire promotion. Every two hours players ranked in the top seven places will get paid out cash prizes based on the group buy-in amount shown in the table below. The forty eight hour promotional period has been divided into 24 separate leaderboards for 2 hour periods in each group. 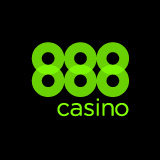 Making it easy for Full Tilt players of all stake levels micro, low, medium and high stakes to enter. 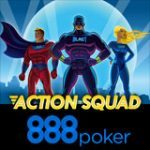 The top 2 players with the highest points earned from each group will get their entry to a special $5,000 Freeroll which only has eight players and pays out the top three places. 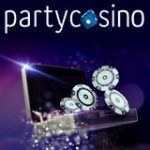 Play Full Tilt Poker SNG madness and get your online poker bonus 100% matched up to $600 when making your first deposit. 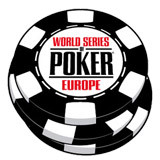 Click on the Sit & Go tab and then 1-Table to find the SNG madness games.